Apple terminated the announcement of its new Apple TV Plus service with a surprising appearance from Oprah, working on two documentaries for the upcoming streaming service: one called Toxic Labor about workplace harassment and one another multi-part series focusing on mental health. According to Oprah, she works with Apple because "The Apple platform allows me to do what I do in a new way." In addition, Oprah announced that she would use Apple TV Plus to "build the largest and most vibrant, most stimulating book club on the planet … I will literally summon a meeting of the minds that connect us through books," mentions plans to host live streams with authors directly on the platform. "There has never been a moment like this," Oprah said live at the announcement. "We have this unique opportunity to rise to our best in how we use and choose to use both our technology and our humanity." 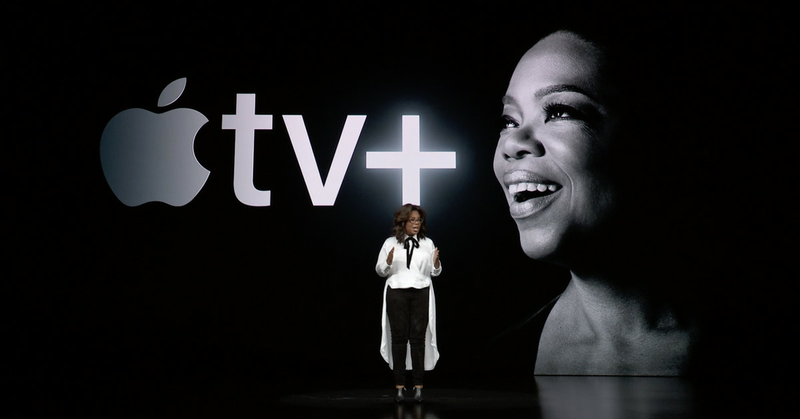 Like the rest of Apple's new TV Plus service, there were few details of when any of the new Oprah-produced series or documentaries are launched, but we probably get more information as we get closer to the Apple TV Plus launch in the autumn.